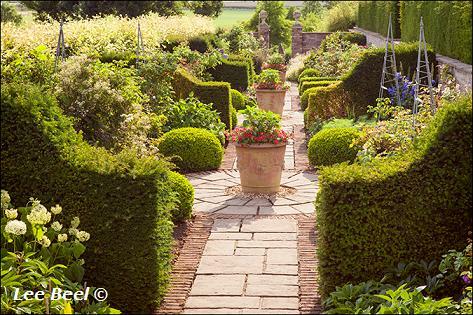 This 21st century garden will interest every visitor within its 8 acres - yew hedging and walls enclose magical garden rooms full of roses and herbaceous plants. Brightwater Gardens - one of the country's youngest snowdrops and winter gardens. In less than 15 years, 150,000 snowdrops, 40,000 crocus winter irises, and a selection of other bulbs have been planted to create a ¼ mile winter walk leading through the garden and woodland. There are banks of willows, dogwoods and winter flowering shrubs, a grove of gleaming white Himalayan birch and pleached red-twigged limes to delight the visitor. Nearby St. Helen's church attributed to Capability Brown is well worth a visit. 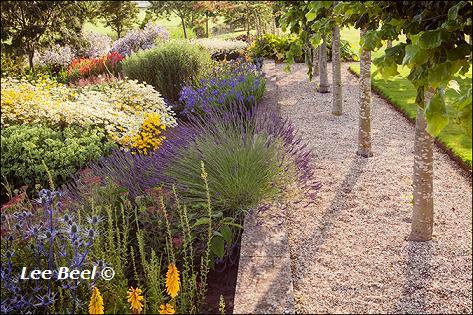 In Spring, Summer and Autumn the naturalistic planting and great views make the garden a wonderful place for garden lovers to visit. 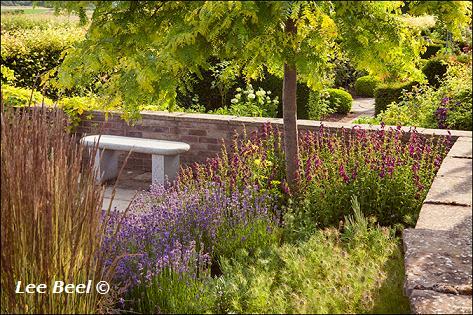 The long terrace, pergola, dry and damp gardens lead onto a hillside planted with rarer trees overlooking a winter garden and reflective pond. Paths lead through a woodland, prairie and wildflower meadows. If you want to take a break near the Brightwater Garden, Saxby, why not stay in one of our recommended hotels. Each hotel has genuine guest reviews enabling you to book from anywhere in the world in total confidence. Look now - click here.